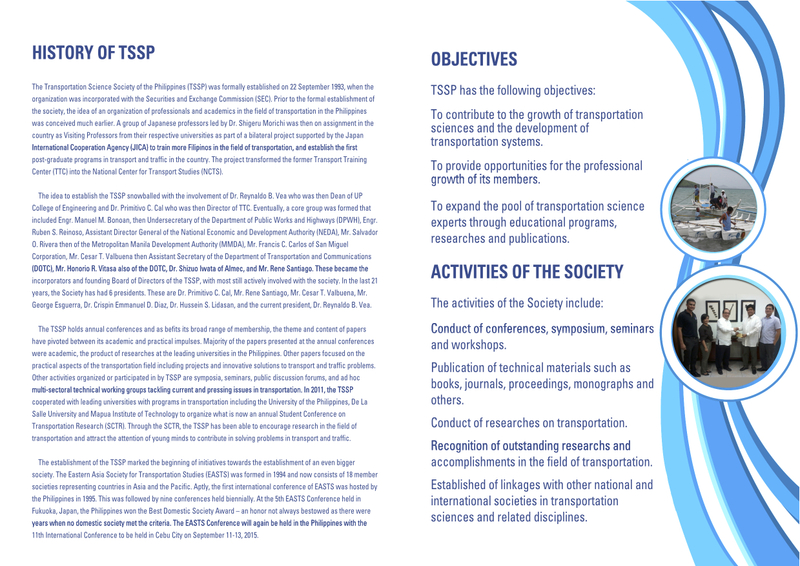 Following are presentation materials from the Usad EDSA consultation held at the GT Toyota Asian Center Auditorium of UP Diliman yesterday. I assume these are all for public consumption and for sharing among all stakeholders (all of us traveling in Metro Manila whether we use EDSA or not). I will refrain from making comments in this post as I need to understand the contents of the materials first. The important thins is to note that the government is doing what seems to be a best effort given the constraint of resources and time (The Presidential elections are coming up in May 2016.). Everyone of us must pitch in and do our part in making our commutes more pleasant than what they are now. There will be a public consultation tomorrow entitled “EDSA Decongestion Consultation” at the GT Toyota Auditorium at the Asian Center of the University of the Philippines Diliman from 1:30 – 3:30PM. The consultation will tackle transport and traffic in Metro Manila but particularly along EDSA. The consultation will be facilitated by the TWG headed by Sec. Almendras who is the cabinet secretary put in-charge of addressing (solving?) the traffic mess in Metro Manila. 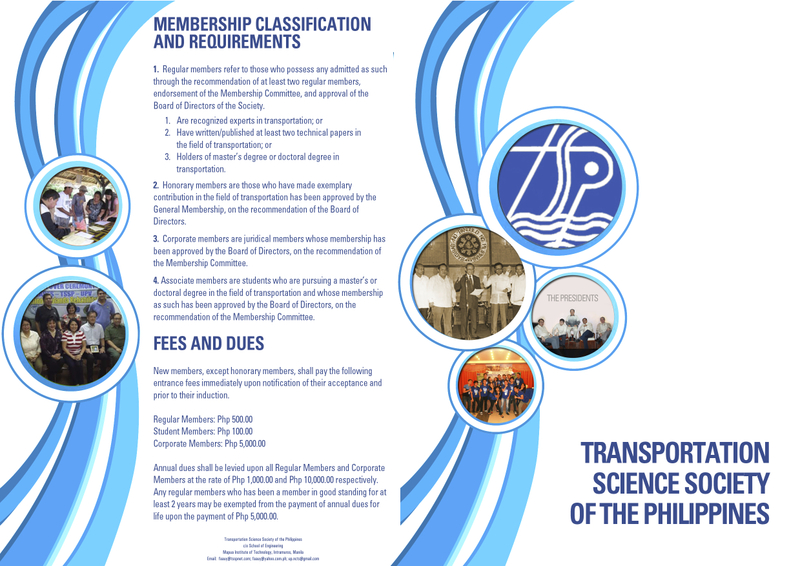 The TWG includes DPWH, DOTC, DTI, MMDA, LTO, LTFRB, and the PNP-HPG. This would be a good venue for stakeholders to articulate their concerns as well as offer their ideas towards alleviating transport and traffic problems. Invitations are supposed to have been extended to academic institutions, transport groups and other interested parties. Hopefully, this event will be a productive and constructive one. Pointing fingers and playing the blame game will not get us anywhere. In our recent trip to Cebu, we had more than enough time before our flight back to Manila so we decided to explore the airport that is going to be transformed into a ‘resort airport’ as per press release of the group tasked to expand and upgrade Mactan Cebu International Airport. There have been significant changes to the airport including the improved taxi stand for those arriving at Mactan. (NAIA should note of this, which has its version in Davao’s Franciso Bangoy Airport as well.) Following are some photos of the international departures check-in section of the terminal. Air Asia counters near the end of the terminal. Note the self check-in machine in the photo. There are machines like this for Air Asia and Cebu Pacific that can be used by passengers wanting to bypass the queues for those who have not checked in online. This is particularly useful for people traveling light and in a hurry. 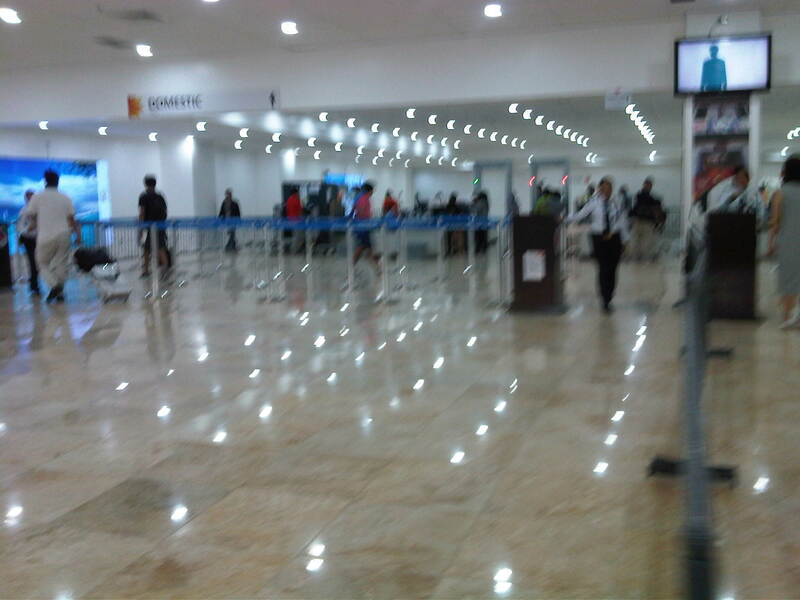 A view of the Philippine Airlines counters, which are closer to the center of the airport terminal. The final security check for domestic and international passengers at Mactan Airport is between the domestic and international check-in sections. The area is spacious unlike the previous set-up though I guess this can or will get crowded eventually with more flights being served by the airport. A lot of people expect much from the expansion and upgrading of Mactan Cebu International Airport. For one, this is a major test case for the Public Private Partnership (PPP) scheme as applied to a major transport project. Succeed or fail, it will be a good reference for future projects particularly, of course, for airports. Definitely, the biggest measures for success would be the comfort and convenience of travelers using the terminal as well as the impact of a very good airport terminal to a city’s economy. September 14, 2015 9:34 pm / 2 Comments on Opinions on traffic – skeptical or objective? An acquaintance announced that his company is planning to sponsor an event aiming to attract developers to come up with apps that could help alleviate transport problems in Metro Manila (and probably and potentially, elsewhere). This reminded me of a similar event a few years ago that was sponsored by an international institution that sought to have people come up with applications (apps) that would enhance transport using transport data they have compiled. While the event attracted a healthy number of app developers and arguably came up with some useful software, the impact of such apps on commuting is at best marginal. For one, some apps attempted to reinvent the wheel, so to speak, as one app developed was too similar to the well-established Waze but with an inferior interface. Then there were those which probably could be useful if only most people had smart phones and were dependent on them for their trips.